The Hyundai Sonata is a mid-size sedan that was most recently updated in 2018. 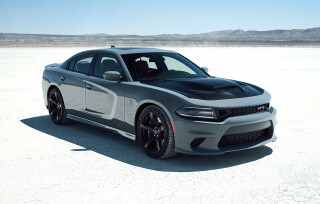 A new, improved design wraps around an available turbocharged engine and new transmission. With the Sonata, Hyundai has a rival for vehicles such as the Toyota Camry, Honda Accord, Nissan Altima, and Ford Fusion. This year, the Sonata has new looks outside and a few tweaks inside. It's more cohesive and more interesting, capitalizing on the fastback-like shape that has set the Sonata apart from some less intriguing competitors. Inside, updated infotainment systems are joined by a handful of new features, but the biggest difference is that the 2.0-liter turbocharged inline-4 now mates to an 8-speed automatic. The Sonata offers a wide range of powertrains that span the base 185-horsepower, 2.4-liter inline-4 to the twin-scroll turbocharged, 245-horsepower, 2.0-liter inline-4. Both were initially teamed to a 6-speed automatic transmission with Shiftronic manual controls, but the turbo now has an 8-speed automatic. The Sonata's body's much stiffer now, and that makes it feel more settled at any speed, and allows better ride compliance. Electrified options have included a 2.4-liter inline-4 engine mated to batteries, which evolved to a 2.0-liter inline-4 later. Hyundai introduced a new 2016 Sonata Plug-In Hybrid that offered a much larger 9.8-kwh battery pack, a somewhat stronger motor system, and 27 miles of electric-only operation—as well as a "Battery Charge" mode that makes it unique among mass-market PHEVs in being able to restore its battery charge while driving (at a cost of lower gas mileage during that time). Recharge times otherwise were less than three hours on Level 2 (240V) or up to nine hours on 110V (household AC). The 2016 Hyundai Sonata Hybrid, which went on sale in July 2015, earns up to 40 mpg city, 44 highway in SE trim, or slightly lower mileage in other trims. An Eco model debuted for 2015. It pairs a smaller turbocharged 4-cylinder, displacing 1.6 liters, with a dual-clutch automatic transmission. Output is 177 hp and the setup is good for 28 mpg city, 38 highway, 32 combined. The current Sonata has earned five-star scores from federal testers, as well as "Good" ratings from the IIHS in all categories including the tough small-overlap test, earning it the agency's Top Safety Pick+ status. There are plenty of safety features, too, including blind-spot monitors, adaptive cruise control, a driver knee airbag, and forward collision warning. The Sonata also features the latest infotainment technology. Google's Android Auto and Apple CarPlay smartphone interfaces are standard on all models. Models equipped with navigation get an 8.0-inch center touchscreen, integration with smartphone apps like Pandora and SoundHound, and HD radio functionality. Apple's Siri Eyes Free integration is also included. Changes for 2016 include the use of several aluminum suspension components, forward-collision warnings with automatic emergency braking, a new 7.0-inch touchscreen audio system with the Android Auto smartphone interface, and some equipment shuffling. 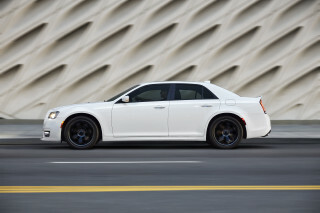 The Limited trim also gets the Sport trim's more aggressive front bumper. For the 2017 model year, the addition of dynamic headlights was one of few changes. 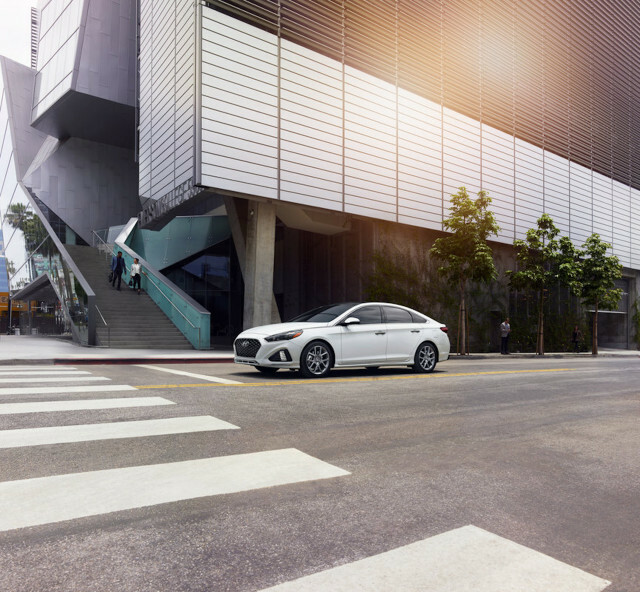 For 2019, Hyundai made the turbocharged 2.0-liter inline-4 available only on the Limited model. A new Sonata is expected for the 2020 model year. The first Sonata introduced in the U.S. was actually the model's second generation, which arrived in 1989 and came with only 4-cylinder engines. A V-6 option became available for a short time on the second-generation car, before production ended at a Hyundai factory in Quebec, Canada. The third- and fourth-generation Sonata hailed from South Korean factories, and were offered with either 4- or 6-cylinder engines. The front ends of these models, sold through 2004, had sometimes garish styling that obscured the car's functional simplicity and value, and increasing reputation for reliability. During these years, the Sonata architecture spawned two related vehicles, the Hyundai Santa Fe crossover utility vehicle and the Kia Optima sedan. The Sonata broke into the mainstream as production moved to Alabama, beginning in 2005. With a newly styled body clean of any excessive detail, a much larger passenger cabin, and more powerful 4-cylinder and V-6 engines on board, the Sonata began to attract more attention in its very competitive class of vehicles. By the end of its run in 2010, this generation of Sonata had knocked the Toyota Camry off Consumer Reports magazine's top-recommendations list, based on its quality, reliability, and value. 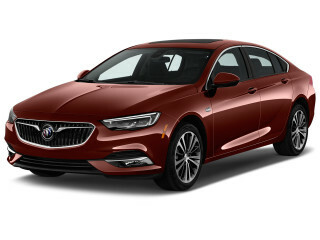 In the same time frame, the Sonata architecture added another family member, the large Hyundai Azera, which is aimed more squarely at the Toyota Avalon and Buick LaCrosse. The Sonata was completely redesigned for 2011, and won The Car Connection's inaugural Best Car To Buy award. Dramatic new styling inside and out carried a "Fluidic Sculpture" theme, with the curvaceous, nicely trimmed interior especially of note compared to sometimes-plain rivals. The suspension was been tuned for more of an enthusiast feel, and a 274-hp Sonata Turbo model joined the lineup. This Sonata earned the IIHS Top Safety Pick accolade in this generation and achieved a five-star overall rating from the federal government. 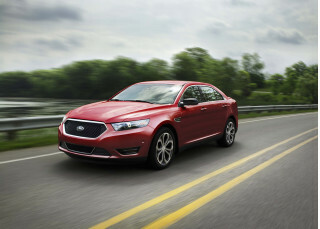 EPA highway ratings rated up to 35 mpg for the base model, while a Sonata Hybrid, with a lithium-polymer pack and even higher ratings, was also introduced and achieved up to 40 mpg. 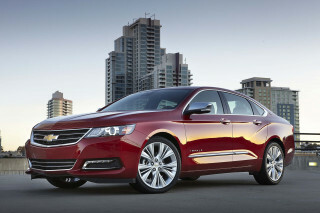 However, the 2011-2012 Sonata Hybrid was one of a set of vehicles found to have overstated fuel-economy numbers. Hyundai initially submitted figures of 35/40/37 mpg to the EPA, which allows automakers to self-certify fuel economy. On a confirmation check of several vehicles, the EPA found the Sonata Hybrid's actual tested fuel economy to be 34/39/36 mpg. The Sonata got no significant changes for the 2012 model year, but for 2013 a few more standard features were added, with heated seats offered through more of the lineup and a panoramic sunroof available on the Sonata Limited. The Sonata also lost its base manual transmission for 2013, likely due to lack of interest. The electric blue color is "Electric"! !